By signing below, I give permission to the BC Synod to include my name on a participant list (Synod use only) and/or database, and to use pictures/video of my image for publicity and for event follow up. Please use cursor to sign in the box below. Transportation is the responsibility of the registrant. Mileage costs will not be paid for these meetings. The coffee pot will be on and the kettle ready for tea. 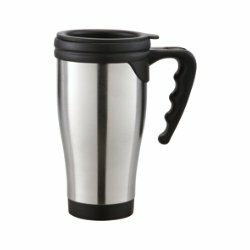 We encourage you to bring your own travel mug for your beverage of choice. Click the submit button below to complete your registration, then check your email inbox for a copy of your registration. This confirmation will come to the email account you used to register with. If you DO NOT receive an email confirmation, please contact the Synod office at 604.524.1318 or by e-mail: bcsynod@elcic.ca, to ensure that your registration was received at the Synod.